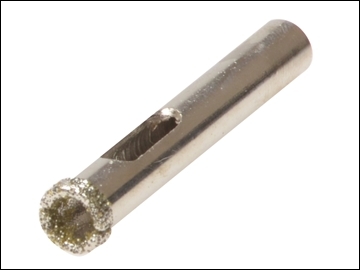 The Vitrex Diamond Grit Edged Drill Bits are ideal for drilling hard tiles. The slotted bit design makes for easy waste removal. It is suitable for drilling porcelain, granite, quarry, stone, marble, terracotta and ceramic tiles.